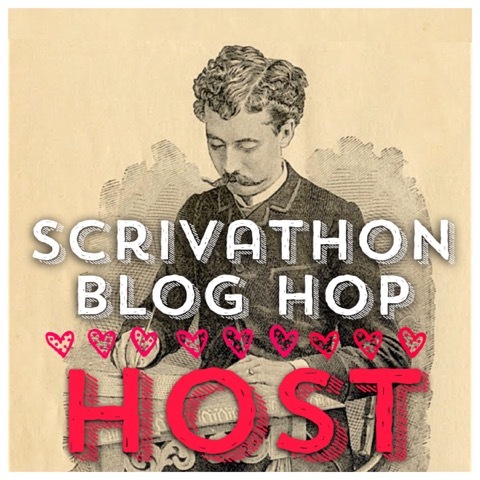 Welcome to the #Scrivathon Blog Hop! For my contribution, I’ve created a personality quiz that tells you which creature of Middle Eastern mythology you most resemble. If you can’t wait, scroll to the bottom of the post and click away! #Scrivathon 2016 is a NaNoWriMo writing sprint designed to raise money for charity. This year, our charity is Syria Relief. Whether you’re a writer, a reader, or someone who just wants to help out, read the amazing A.Y. Chao’s post for more information. And finally, if you enjoy the Jinn quiz, please consider donating to my #JustGiving page to support help on the ground for the people of Syria. 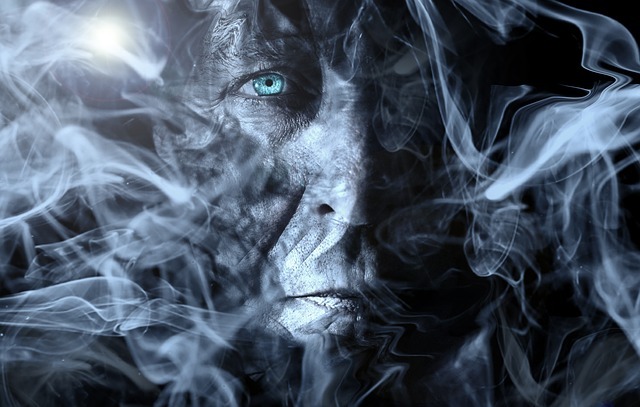 What supernatural creature from Middle Eastern mythology best describes you? Take this quiz and find out! #Scrivathon16 Winter is Coming…And It’s Going to be Awesome!